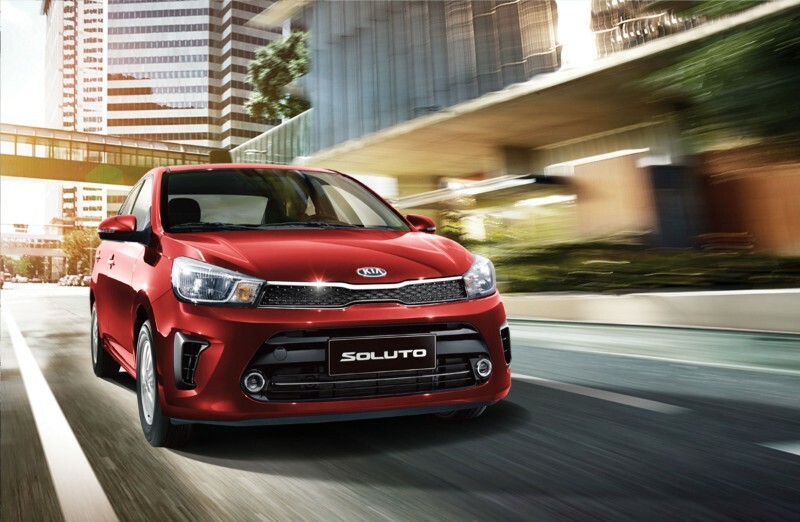 The latest addition to Kia’s local vehicle lineup is the Kia Soluto, a subcompact sedan that’s being pitched as a practical combination of features, space, and value for money. 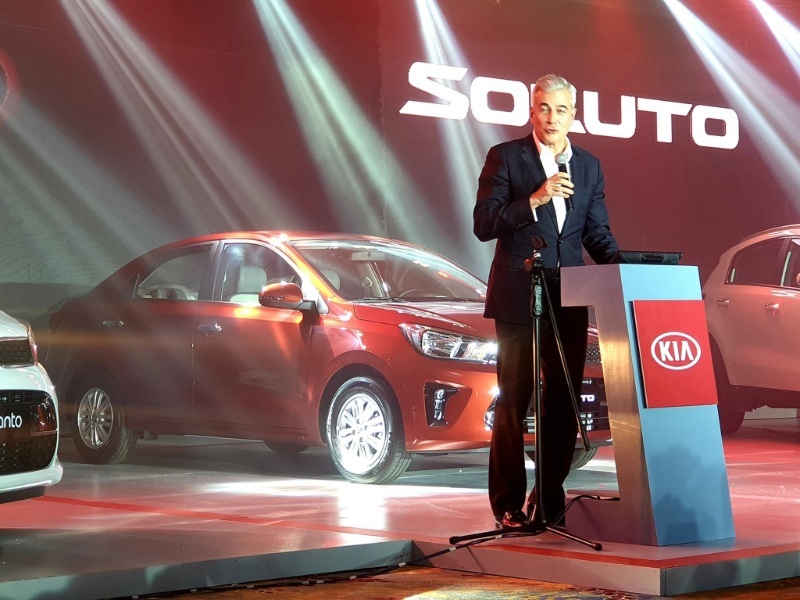 Introduced at the brand relaunching of Kia under Ayala Corporation’s AC Industrials, the Soluto has styling cues similar to that of other Kia models, especially with its tiger nose grille. Other exterior features include halogen headlamps, rear fog lamps, and rear combination lamps. Higher EX trims get front fog lamps, chrome door handles, and side mirror-mounted turn signal lights. 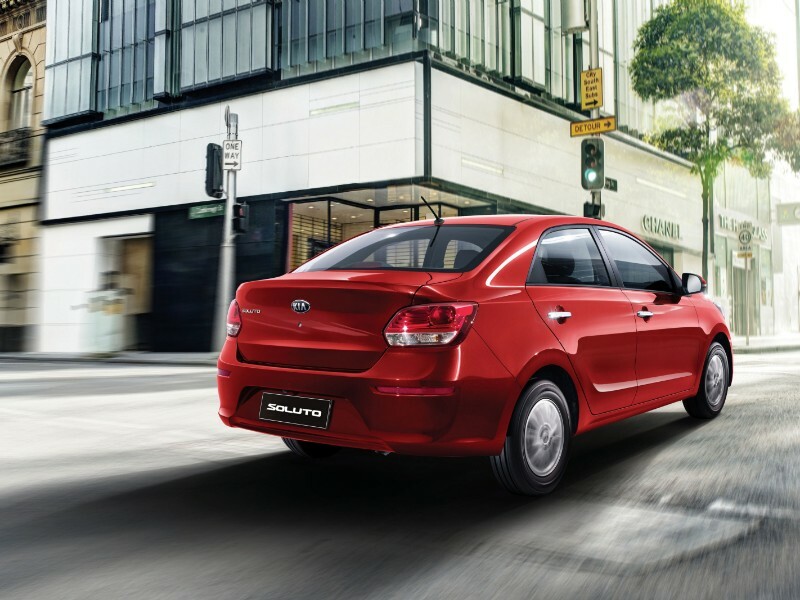 Depending on the trim, the Soluto comes with either 14-inch steel or alloy wheels. Despite its compact size, the Soluto surprises with its spacious interiors thanks to its 2,750mm wheelbase. 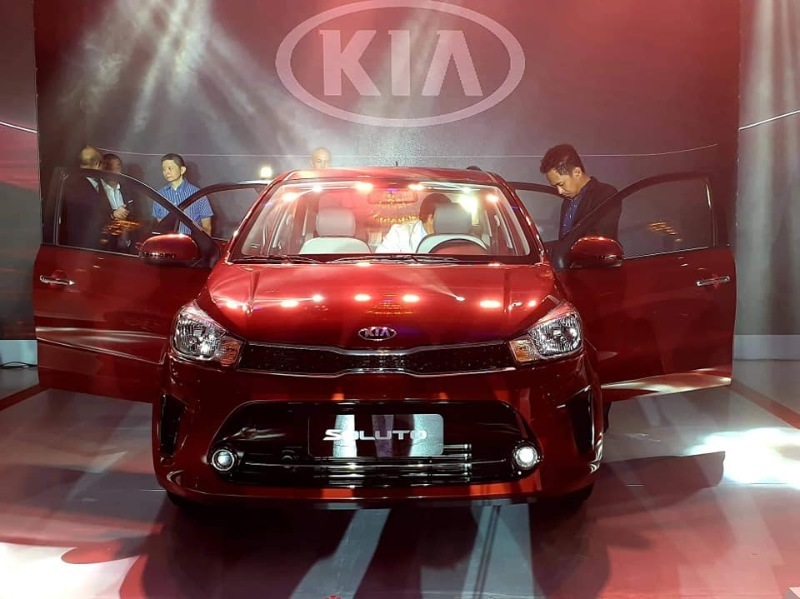 Standard on all variants are a 7-inch touchscreen audio system with Android Auto and Apple CarPlay, six speakers, a rearview camera, and steering wheel-mounted controls. The EX gets leather steering wheel and gear shift knob, as well as seats clothed in leatherette. For safety and security, the Soluto is equipped with dual front airbags, ABS, child seat anchors, and rear door child locks. The EX gets an immobilizer and rear parking sensors as a bonus. 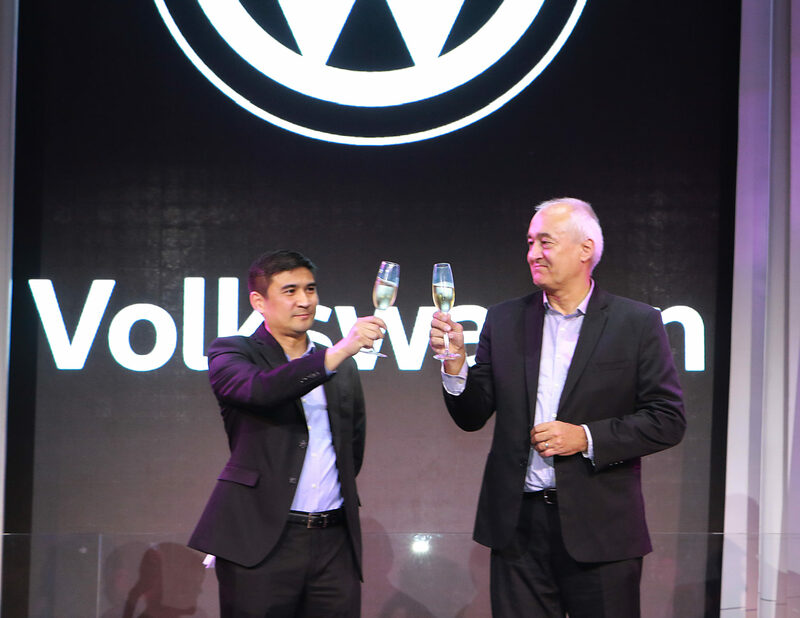 Under the hood of the Soluto is a 1.4-liter dual-CVVT gasoline engine that’s good for 94hp and 132Nm. The LX trim is pegged at P625,000 and P675,000 for the manual and automatic transmissions, respectively. The 1.4 EX MT, on the other hand goes for P685,000. The range-topping 1.4 EX AT is priced at P735,000. 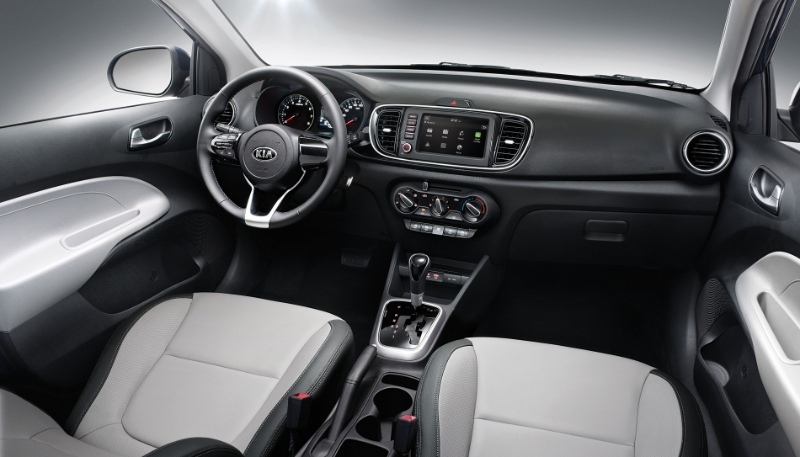 All of these come with Kia’s 5-year 160,000km warranty as standard. 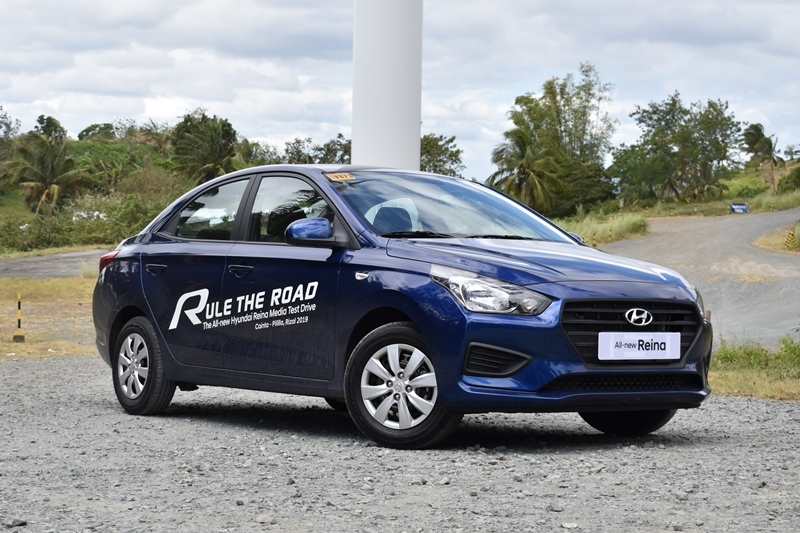 Experience a ride and drive fit for a queen with the all-new Hyundai Reina.